China has revealed the symbolic number that drives its economic policy: 7.2 percent. 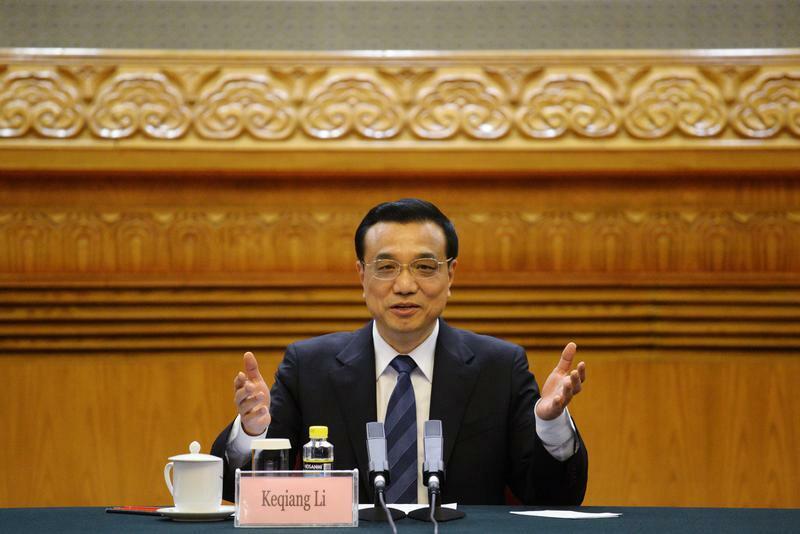 That’s the minimum growth rate Premier Li Keqiang says is needed to ensure a stable job market. Fetishising numbers sounds unhealthy for a country raised on central planning, but for China it may be a useful indication of how leaders will balance reform with stability. The new number replaces the 8 percent growth once believed to be the lowest China’s leadership would tolerate – a level it undershot in 2012, and will again undershoot this year. Li’s calculations are based on the idea that 1 percent of GDP growth creates 1.3 million jobs, and that 10 million new jobs a year are needed to keep urban unemployment at a stable 4 percent. Of course, the reality is more complicated. China isn’t really creating jobs so much as repurposing them, as the population urbanises and becomes more demanding. Over the past ten years, 120 million urban positions have been created, and 85 million rural ones lost. The overall workforce grew just 0.4 percent in 2012. The relative rates of change in city and countryside are more important than the final number. High growth and healthy job creation can also come with high costs, like environmental degradation and misspent funds. China’s local bureaucrats are in theory being weaned off their addiction to GDP growth. Besides, millions of export-sector jobs were created using a suppressed exchange rate, which retarded consumption. Fortunately, Li’s numerology looks like the enlightened kind. Preferring high rates of GDP growth makes some sense in a still-developing country like China, where wealth and happiness can be improved by expanding output. Along with the new number came positive pledges to cut red tape, enlarge the services sector and avoid rampant money-printing. A 7.2 percent floor rules out dramatic reforms that might push growth below that level. But perspective is needed. China used to outstrip its mythical 8 percent target by one or two percentage points a year. This year, GDP may beat Li’s new minimum by just 0.3 percent. The country is already learning to get more from less. Chinese Premier Li Keqiang speaks during a meeting with business leaders who will be attending the upcoming Fortune Global Forum, at the Great Hall of the People in Beijing June 5, 2013. Chinese premier Li Keqiang said that the country needed to increase GDP by 7.2 percent annually in order to create 10 million urban jobs a year, in an address to trade union representatives. The speech was made on Oct. 21, but only reported on Nov. 5 by the Workers’ Daily. Li said that one percentage point of GDP growth could create up to 1.5 million urban jobs, compared with 1 million in the past. He said that 10 million new urban jobs would cap the unemployment rate at 4 percent, citing the Ministry of Human Resources and Social Services.